Dire Straits are pilloried for their 80s noodly guitar rock but when it comes to caustic analysis of the work vs reward dichotomy, they had it nailed. 'Money For Nothing,' they said. 'That ain't workin' they crisply asserted; and for many classic car enthusiasts they might well have been talking about their local specialist workshop. Car garages and specifically classic car workshops don't have a particularly great name. Some of this is probably justified, much of it is probably not. Because classic car workshops, which are generally small businesses, tend to be relatively insular outfits working on recommendation: the drive to be better and improve isn't there. I feel I can be honest and up front about this because I've probably spent more money than most owners with classic car workshops since I started Great Escape Cars in 2006. The year before I set up my own workshop to service my hire cars I spent £100,000 with them. I accept that not all classic car workshops are bad. Many, and they are well known, are good. But there are still too many not good ones, and that is who my comments are aimed at. Since the decision to set up my own workshop in 2011 I've managed to wean myself off external workshops and we now do virtually 100% of our work in-house, except for trimming and paint. 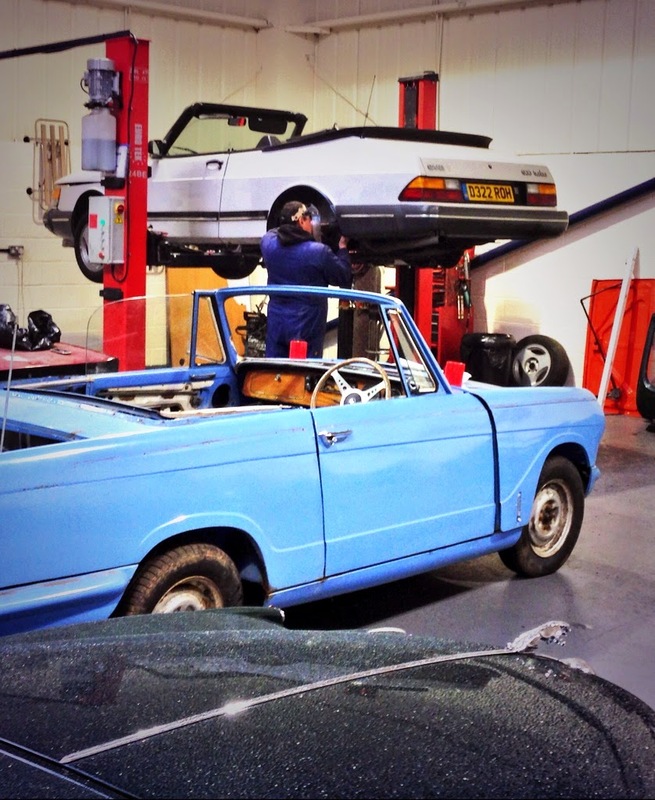 And now in 2015 we're ready to offer the same service to classic car owners. But before we do I want to find out what owners actually think of the workshops they use. So I've set up a quick survey: please take some time to tell us what you think. We'll use the results to make our workshop service better.